 During the next few years, new laws regarding the sale of electrical equipment will apply in Tasmania. The aim of the new electrical equipment safety system (EESS) is to replace the old equipment approval scheme to improve consumer safety for household electrical equipment sold in Australia. Queensland has already implement the EESS with other states to follow, except NSW who are not participating in this new scheme.